Known for their sweetness, they are often used in times of expressing appreciation, sympathy, or gratitude. 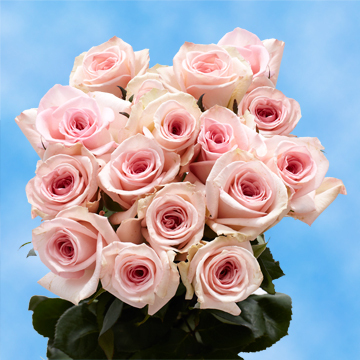 Pink Color Roses are also a gentler way to communicate admiration than some other more flamboyant blossoms such as red or orange. Feelings are shown with a soft elegance that is youthful and benign. The various shades allow for a lot of room in the sentiments conveyed. They range from the palest of pinks to the brightest and deepest of magentas. A gourmand would see the virtue of their candy-like quality. The floret that captures the delicious elements of life, They speak to satisfying the hunger for beauty. 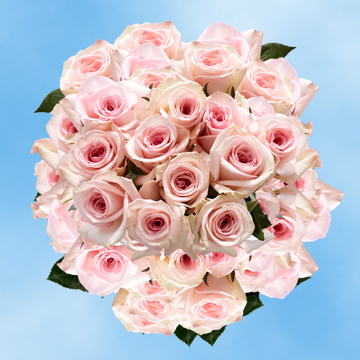 No matter what symbolic message you’re looking for, you can find it in our array of Pink Color Roses. 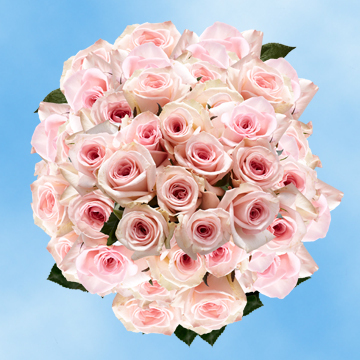 Lovely and refined, these florets are bursting blooms of significance. 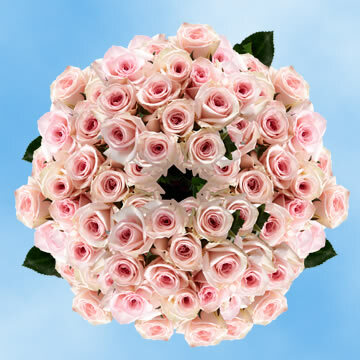 Cluster these blossoms in a large arrangement for a breathtaking action of interior design. Their cheery color lights up any ones mood and makes them perfect for occasions such as birthdays, weddings, and anniversaries. The softer colors, more mild in manner, are also appropriate for more somber moments as they gently lift people’s spirits. 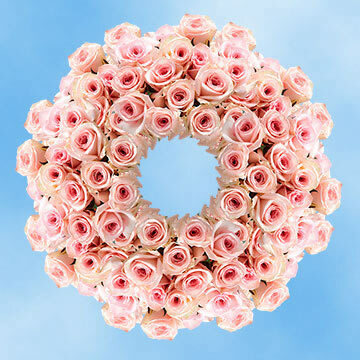 Reveal your sweet sentiments with these blossoms and make someone’s importance truly known. Amongst all the chaos of life, a reminder can be very useful. 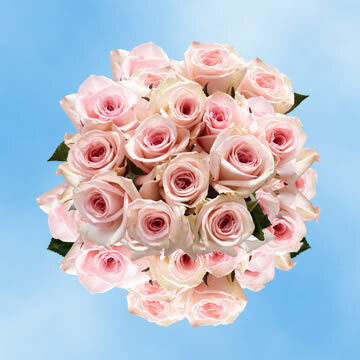 Sending these Pink Color Roses is like sending a warm and gratifying hug. They’ll make anyone’s day. We take great pride in what we do. We want the beauty of flowers to be experienced to the fullest. 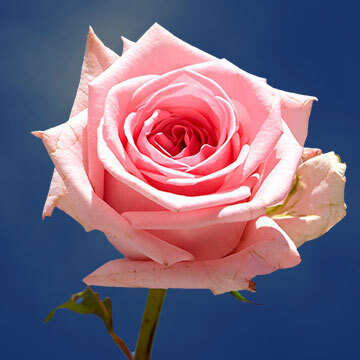 That means that you need to receive only the most vibrant of flowers that will exhibit their rich bloom for days. In order to make that happen, we use all our resources and maintain our products in a careful environment, checking them for brilliance. That’s what you can expect from USA.